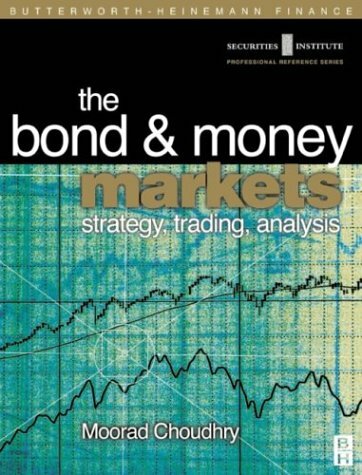 The Bond and Money Markets: Strategy, Trading, Analysis is aimed at a wide readership including bond salespersons, traders, corporate financiers and graduate trainees, as well as risk managers, operations professionals and business analysts. Other market participants including fund managers, corporate treasurers, management consultants, regulators and financial journalists will also find the content useful. If you have any questions about this product by Brand: Butterworth-Heinemann, contact us by completing and submitting the form below. If you are looking for a specif part number, please include it with your message. The Junk Bond Revolution: Michael Milken, Wall Street and the "Roaring Eighties"